Edwin joined St Matthew's in September 2017. You can read a bit about Edwin here. Emma joined St Matthew's in September 2017. You can read a bit about Emma here. Ryan joined Matthew's in September 2015. You can read a bit about Ryan here. Isaiah joined St Matthew's in April 2016. You can read a bit about Isaiah here. Michael joined St Matthew's in September 2015. You can read a bit about Michael here. Cameron joined St Matthew's in September 2014. You can read a bit about Cameron here. Helen joined St Stephen's Rochester Row in September 2014. You can read a bit about Helen here. 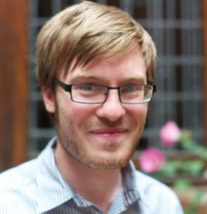 Olly joined St Stephen's Rochester Row in September 2014. You can read a bit about Olly here. Vanessa was with St Matthew's from September to December 2014. You can read a bit about Vanessa here. Ross joined St Matthew's in August 2013. You can read a bit about Ross here. Raymond joined St Matthew's in September 2013. 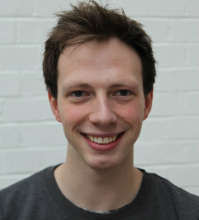 Rob joined St Matthew's in October 2011. You can read a bit about Rob here. 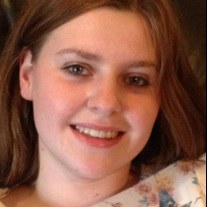 Rebecca joined St Matthew's in July 2012. 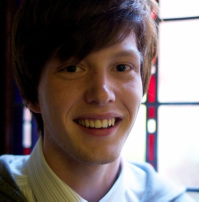 Chris joined St Matthew's in September 2011 and you can read a bit about him here. 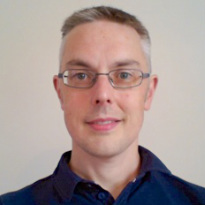 Andrew joined St Matthew's in September 2010 from his parish of St. Saviour’s, Shotton Colliery, County Durham. You can read a bit about Andrew here and you can follow his regular column here. 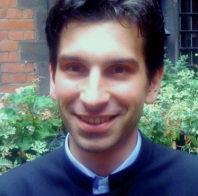 Andreas joined St Matthew's in August 2010 from Hamburg, Germany. He has written a little about his vocation here.